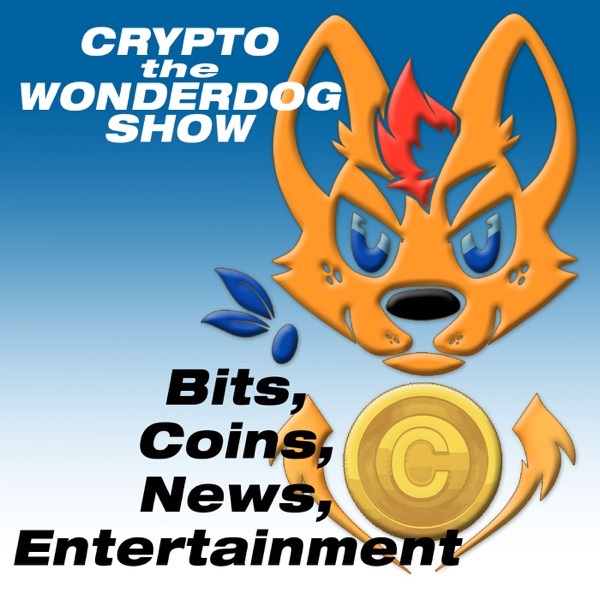 E38 - Women in Crypto - Alice Hlidkova - The 24 Hour Girl! Alice Hlidkova - "THE 24-HOUR GIRL" Blockchain Consultant & Writer | Women in Blockchain Adviser | Entrepreneur Pitch Investors Live Founder + CEO Through the Changing Glass Clients include founders of world's top agencies, software companies, law and real estate firms, and the U.S. Government. Past clients include InfusionSoft, Digital Age Business, Genial Technology, MSA The Safety Company, Capital Foundry, the United Nations and the U.S. Department of Defense CRYPTOCURRENCIES & BLOCKCHAIN: Consult with individuals and businesses on cryptocurrency education and blockchain technologies. I can help you with: Securing Partnerships with SEC & Blockchain Attorneys Marketing ICOs and Token Sales Managing Core Development Teams Doing Due Diligence on Crypto Companies Trading Platform Account Set Up Drafting White Papers Copywriting for Marketing Materials Online Learning Course Development SOCIAL MEDIA MARKETING & E-COMMERCE: Manage social media accounts in partnership with other media agencies, domestic and international. *Launched and managed event and budget for the Marketer's Mansion Mastermind, the first national marketing event, held in Scottsdale, AZ. I can help you with: Ad Design Copywriting Content Strategy Facebook Ads + Scaling Ads Email Marketing Market Research Planning & Managing Events Advising on Development Strategy Outsourcing Work to VAs Business Consulting: *Positioned two startups for Pre-Seed and Seed Funding from VCs and Angels in Silicon Valley. *Saved a client $50,000 in operational costs. Content Writer, PR & Outreach: Former investigative journalist in the Middle East. One year launch of 35 city-university R&D partnerships in autonomous vehicles, IoT applications, and robotics, funded by the White House. MPA, Carnegie Mellon and owner of a tech and business consultancy. Has pitched fintech and biotech to 50+ Silicon Valley VCs and Angels. CRYPTOCURRENCY & BLOCKCHAIN: Consulting & Outreach: Consult with individuals, entrepreneurs and business executives on software, token sales, white papers, mining operations and trading on exchanges. PR & Communications: Handle all communications and PR for PITCH INVESTORS LIVE Executive Team. For more info on TEAM, WHITE PAPER and ANNOUNCEMENTS visit http://tokens.pitch.ventures/ E-Learning & Content Creation/Distribution: Create online programs and webinars, in-office workshops and presentations, and also write narratives, case studies and pitch decks for clients: https://medium.com/@alicehlidkova https://steemit.com/@alicehlidkova YouTube: Digital Assets TV Pitch Investors Live Venture Capital & Private Equity The Only Place Where Startups Pitch Investors Live. https://tokens.pitch.ventures/ Pitch Investors Live is a product that allows entrepreneurs, to raise funds live from the comfort of their mobile devices, by pitching investors in the style of Shark Tank. The entrepreneur can quickly connect with investors, and immediately jump into a live pitch session. An audience watches the pitch while it is ongoing, and in an unconventional twist, the audience may participate in a live crowd sale of crypto tokens that may be offered by the entrepreneur. https://www.alicehlidkova.com https://tokens.pitch.ventures https://www.linkedin.com/company/16264209/ https://www.linkedin.com/company/16163668/ https://www.linkedin.com/in/alice-hlidkova-b908bb47/ We welcome you to a new world where the accelerated evolution and growth of business is now unfolding. As decentralized technology improves and becomes accepted, current means of creating lucrative businesses are rapidly becoming obsolete. This is spurring dynamic entrepreneurs to seek new ways of getting their professional ideas into action. Our groundbreaking application provides a new way for prospective startups to gain the capital and exposure needed to achieve their greatest potential. Pitch allows innovative entrepreneurs to quickly launch token sales and sell a portion of tokens via live video pitches to seasoned business experts. An engaged, live audience has the ability to actively participate by leaving their own questions and comments during the pitch, and also instantly and easily buy tokens for any projects that catch their attention.